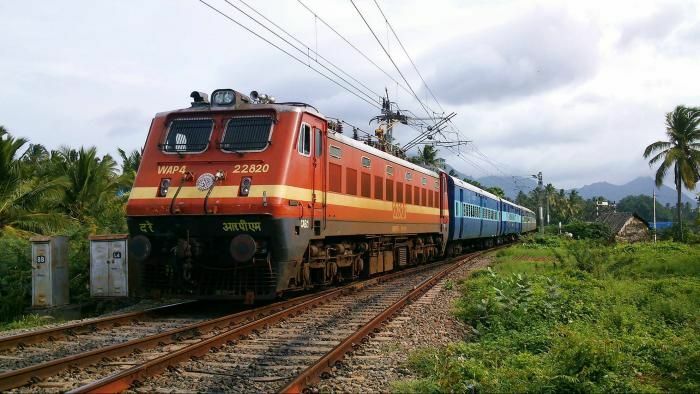 Sharpening focus on infrastructure development to boost growth, government will invest Rs 8.5 lakh crore in Indian Railways to change the face of the sector, Minister of State for Finance Jayant Sinha said today. He also appealed to the opposition parties to help pass the GST bill that will usher in a new indirect taxes regime in the country, boosting business activity. Speaking at the annual convention of Automotive Component Manufacturers Association (ACMA), Sinha said the government is "very focused" on infrastructure. "After a decade of chronic under investment in Indian Railways we have decided we will invest Rs 8.5 lakh crore in Indian railways alone. This is extraordinary and will change the face of railways in India," he said. Also, investment in roads has been doubled this year. He did not provide investment details. Sinha said it was a "deep disappointment" that the GST Constitution Amendment Bill could not be passed in the last session of Parliament. He said the government will work with "all our colleagues in Parliament to get the GST Constitution Amendment Bill passed". The minister said land reforms are aimed at making it easier to get the land necessary for public purpose primarily road, Highways and railways. "We are also looking at what all can we do as far as ease of doing business in India is concerned as this will be priority for Make In India," he added.